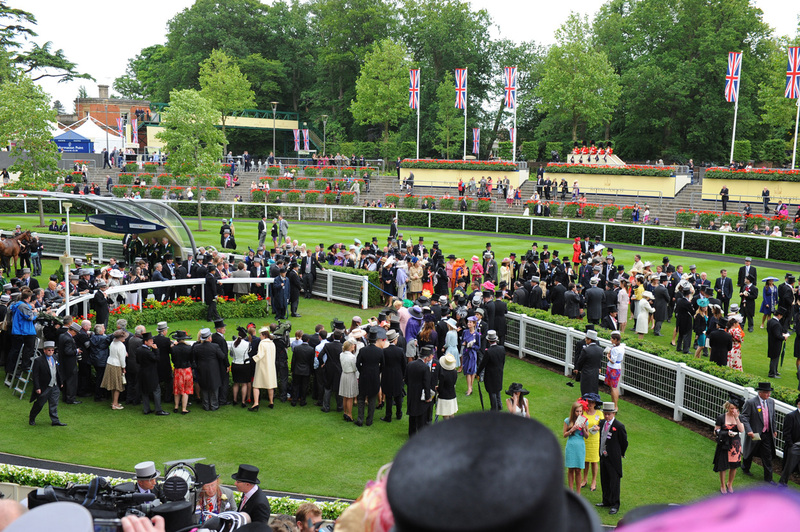 Heartache has the green light to line up in the Group 1 Commonwealth Cup at Royal Ascot on Friday 22nd June despite a modest seasonal reappearance at Haydock in the Sandy Lane Stakes. Clive Cox felt she needed the run at Haydock more than anticipated and losing 15kg’s in weight also backed up his view. Clive is still very excited by her and all our fingers/toes are crossed for the Royal meeting! Heartache’s 2yo half-sister by Showcasing, Heartwarming and Kurious (a half-sister to Tangerine Trees by Kuroshio) will be the first runners for ‘2HotToTrot’ when they make their debuts at Sandown on Thursday evening. Their trainers, Clive Cox and Henry Candy, both have decent opinions of them and hopefully they can shape well for the future.